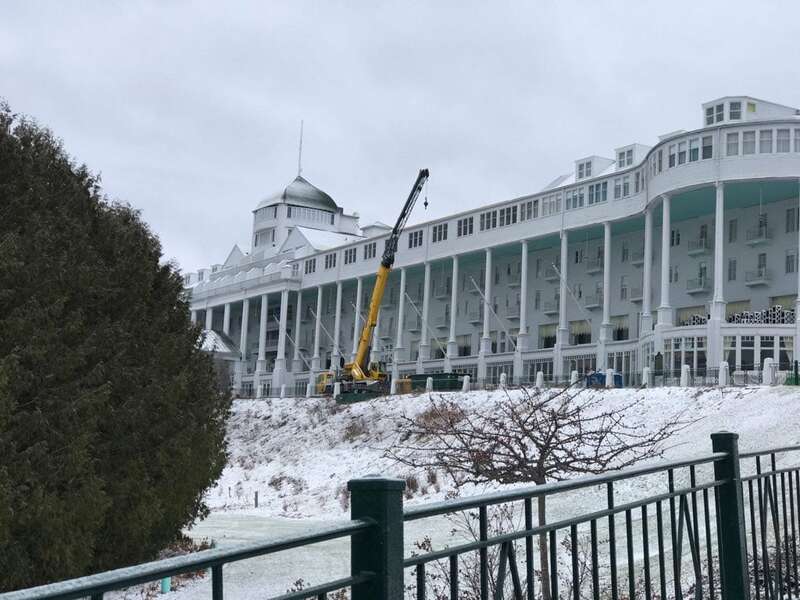 The spring and summer seasons may still feel far off, but the team at Grand Hotel is busier than ever working on the newest addition to the historic Mackinac Island resort—the long-awaited completion of the Cupola Suites project. 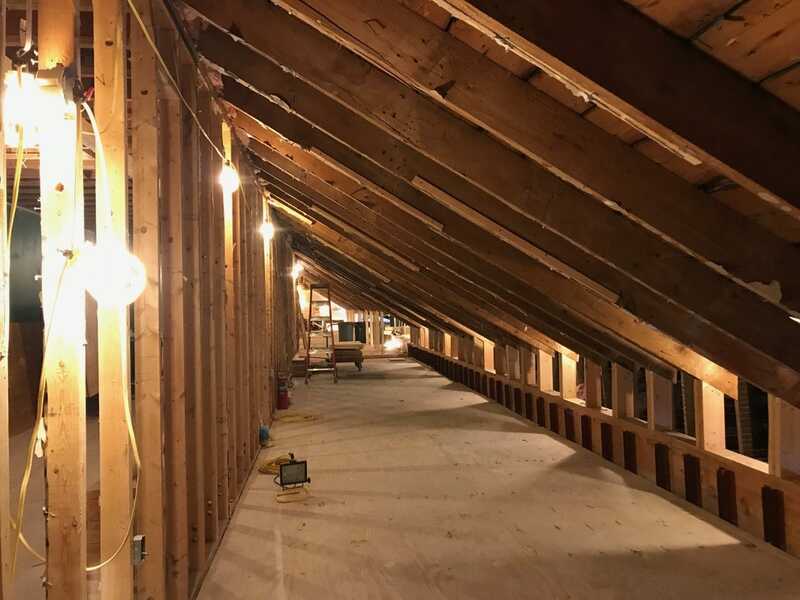 Work on the Cupola Suites project began in 2014. When finished, it will restore Grand Hotel’s original, striking roofline from the late 1800s with a row of 24 dormers lining the entire roof. The project includes adding four new Cupola Suites in 2019, which will bring the hotel’s guest room total to 397. There will be a total of nine Cupola Suites. These unique accommodations offer flexibility with one-bedroom or two-bedroom options with a parlor. The rooms are ideal for families or anyone needing extra space. The project began on the west end in 2014 with the Musser Suite followed by two new Cupola Suites in 2015, and three suites on the east end in 2017. Grand Hotel is now accepting reservations for the 2019 season. 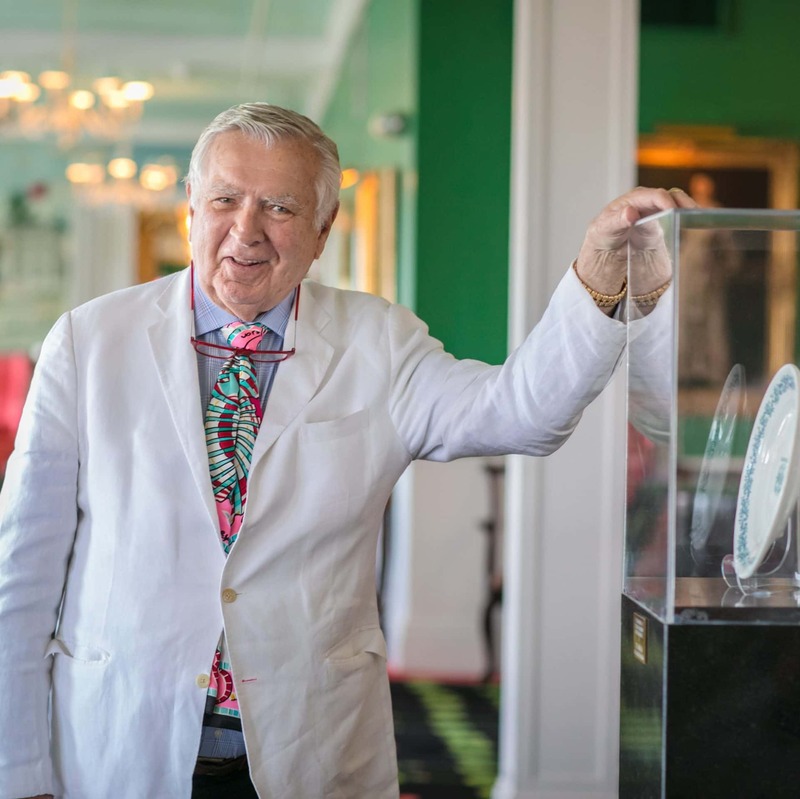 You know Carleton, owner and president of Dorothy Draper and Company, as the man responsible for creating Grand Hotel’s iconic look. He’s also taken over the decorating at The Greenbrier in West Virginia, The Waldorf Towers in New York City, Ireland’s Dromoland and Ashford Castles, and more than 380 other hotels if his counting is correct. Add to that list numerous other resorts and the private residences of celebrities and presidents.